Time’s running out for you to get your Christmas Gift Rate! Don’t wait to book your place! With 8 working days to Christmas, our predictive stats are telling us that we will be sold out again very soon! On Wednesday, January 9th, the Pendulum CEO Dinner takes place at The Marker Hotel. This event brings together 250 senior leaders in business, government and civil service and a host of Pendulum speakers. The night is focused on high-level networking and driving positivity, creativity and a can-do approach to Irish business. Contact us for more details. 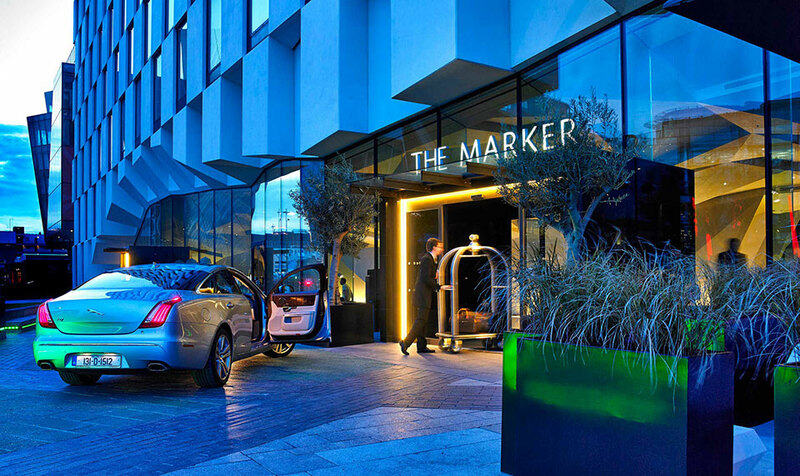 Collect your wristband and lanyard at The Marker Hotel on Tuesday 8th. This is an optional facility to provide you and your group direct entry on both mornings of Pendulum Summit, giving you more time soaking up the electric atmosphere and less time queuing! Contact us for more details. 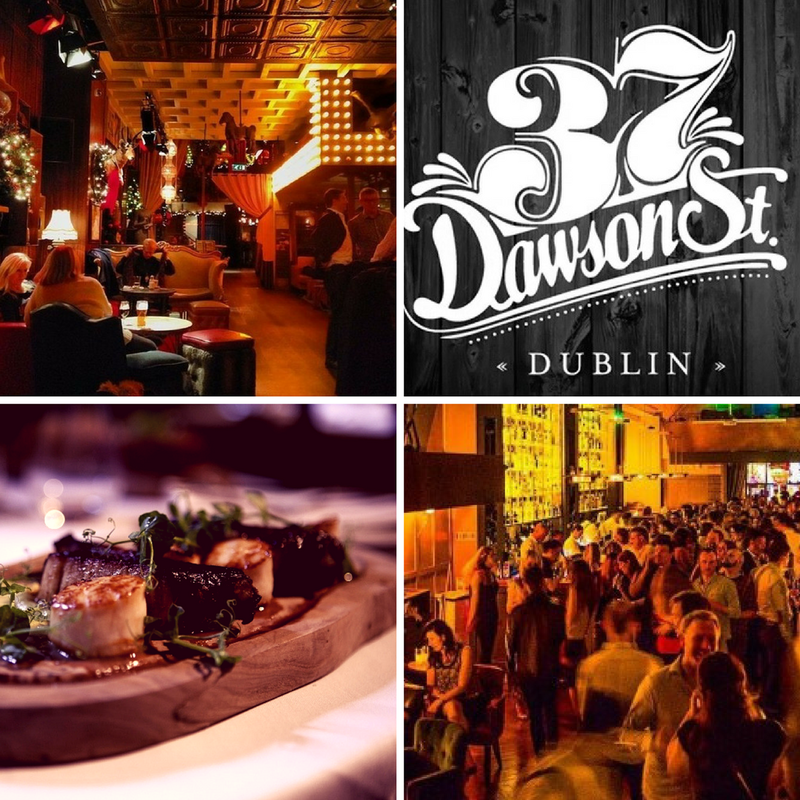 An opulent and quirky whiskey bar and restaurant with cocktails and modern food, plus whiskey tasting. 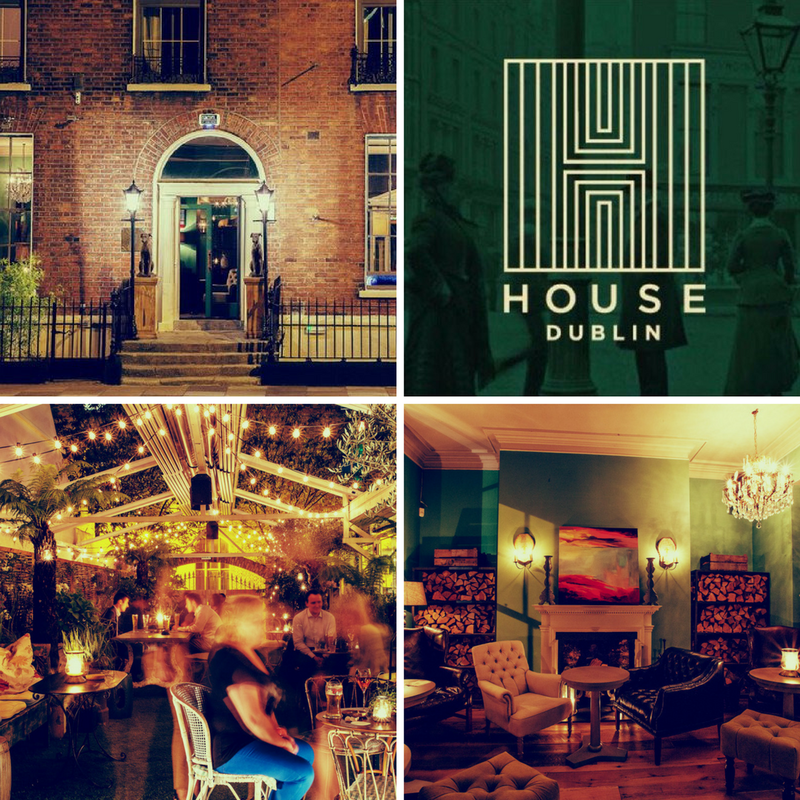 Following a spectacular Day 2 finish, House Dublin on Leeson Street is the place to be! Kick off your shoes (and whatever else you like) and get comfortable in the homely surroundings of the rest of your new life. Pendulum Summit returns to The Convention Centre Dublin on January 9th and 10th 2019. 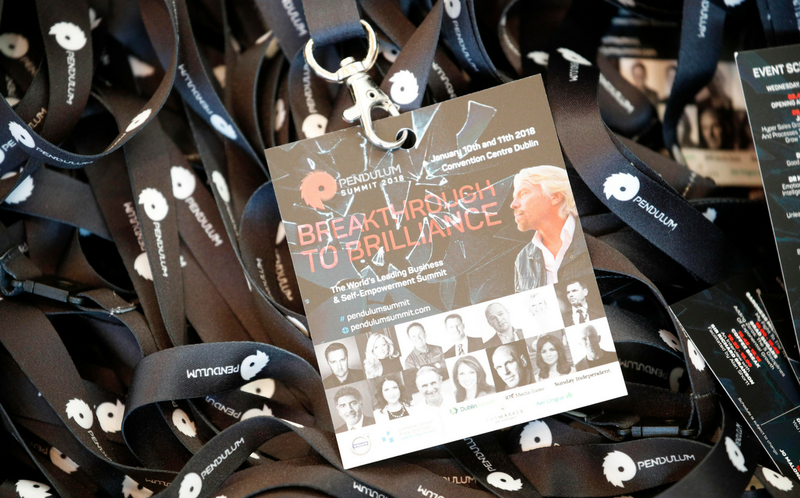 To view the exceptional Event Programme and avail of the Christmas Gift rate on tickets, visit pendulumsummit.com.